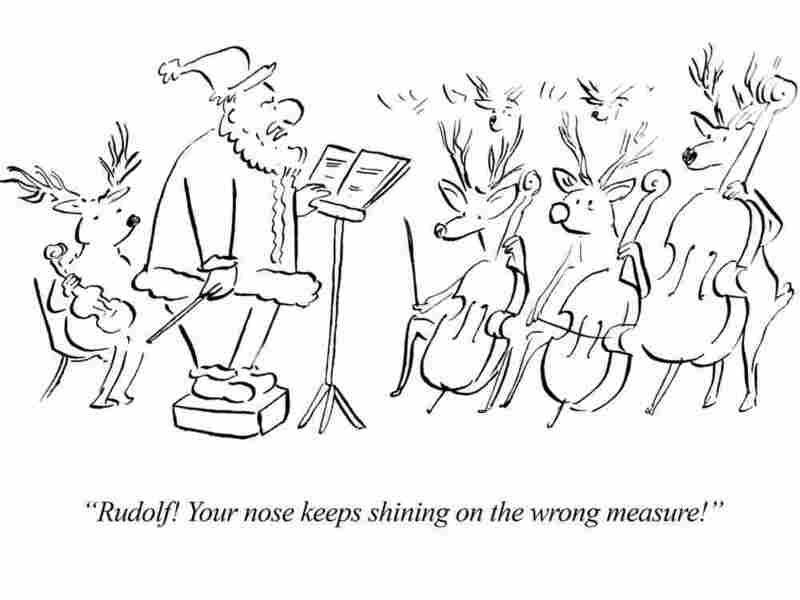 The Santaland Philharmonic Orchestra In Rehearsal : Deceptive Cadence Fridays are funnier with a classical cartoon at noon, from Deceptive Cadence. 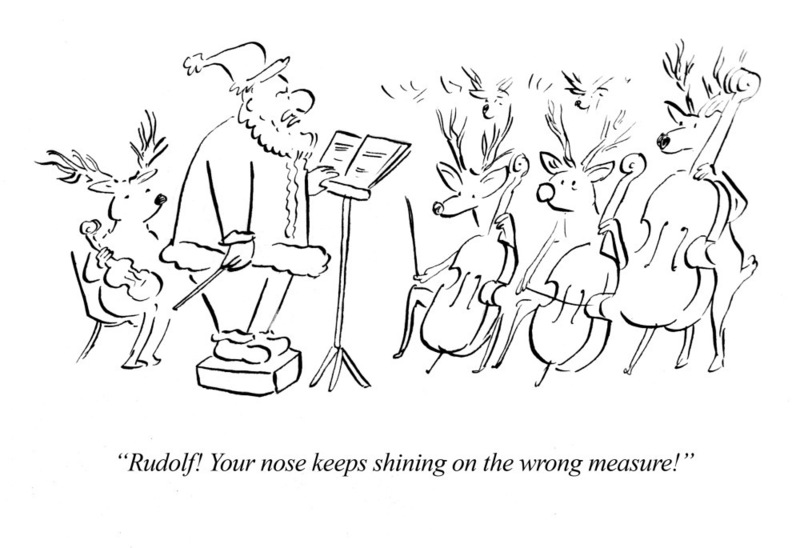 Got an idea for a classical cartoon, or a reaction to this one? Leave your thoughts in the comments section.